When the heat and humidity arrive this summer, be ready! Mr. 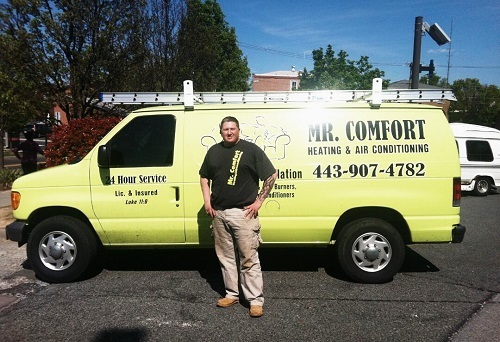 Comfort of Maryland is the leader in air conditioning services for Maryland and we have 16 years of expertise to back you up and keep you cool. 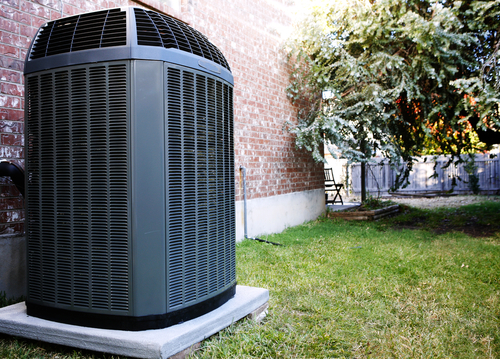 We offer preventative maintenance to prolong the life of your central air conditioner. Our number one priority is to provide Maryland homes and offices with a warm and comfortable atmosphere. We are professionals you can trust to perform the heating repair services you need quickly, reliably and affordably to keep you warm all winter. Trust the professional at Mr. Comfort to keep your home or office comfortable no matter the season. We provide exceptional heating and air conditioning services to our customers throughout the Elkton area, and you can count on our 16 years of experience to help you get your climate control system up and running. 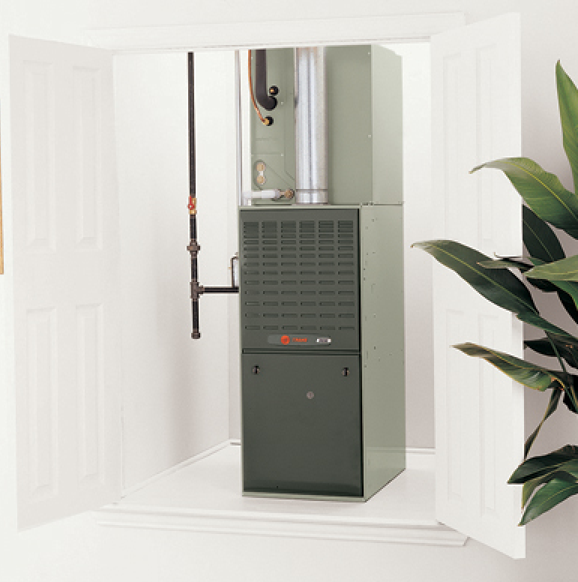 Our experienced team can provide the assistance you need for your heating and air units. Whether you need a small repair on your current unit, or are in need of a replacement, you can count on our ability to provide you with the level of service you expect from the industry experts.